Cyber Insurance- Cover you need. Highly competitive policies for standard, non-standard or high value vehicles. We choose the best products from a wide range of trusted providers to ensure our clients get some of the best cover available. With over 30 + years in business we have the expertise to protect our clients and get them back on the road sooner. 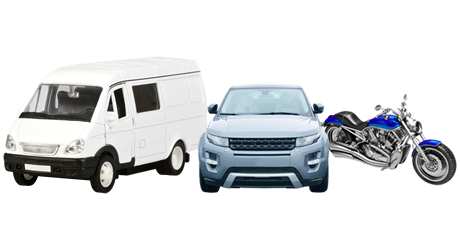 cars, minibuses, vans, trucks, haulage vehicles, fleets, motorcycles, caravans and more. provisional drivers, ex-company car drivers, named drivers, foreign Bonus. standard, high performance or high valued vehicles. Breakdown cover from only £49 and full cover Including Europe & Homestart at under £90. With all policy terms and excesses clearly explained you’ll want to join 1 Stop. Call or email for your quotation.